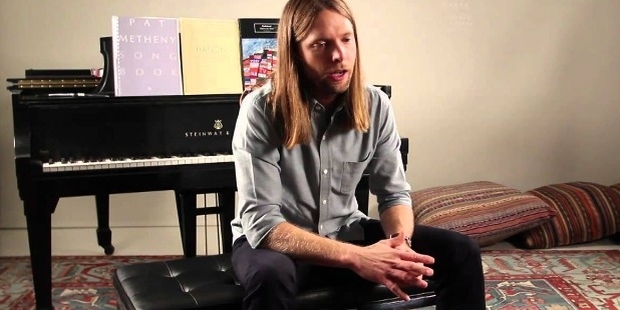 James Valentine is a famous American musician, popularly known as the lead guitarist of the pop rock band Maroon 5 and the indie pop band JJAMZ. He is also a percussionist, song writer, and composer. 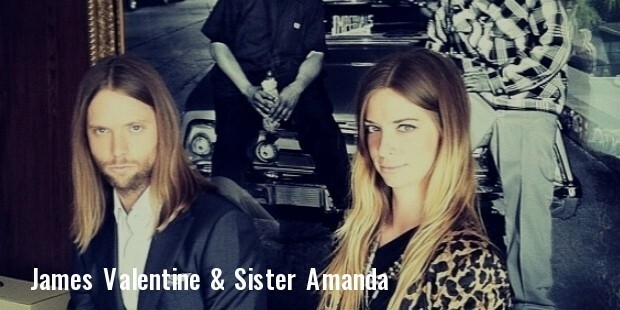 James Valentine was born to Robert Young Valentine and Shauna Burgon Valentine in 1978 in Lincoln, Nebraska. He has four siblings which include three sisters and one brother. His father was a professor of Latin American Literature at the Brigham Young University and his mother was a former beauty queen and a school teacher, who later gave up her career to stay at home for the five kids. Being brought up in a Mormon family, he attended church regularly during his early years. James attended the Lincoln Southeast High School, where he was the president of the student council. Moreover, he was an Eagle Scout. 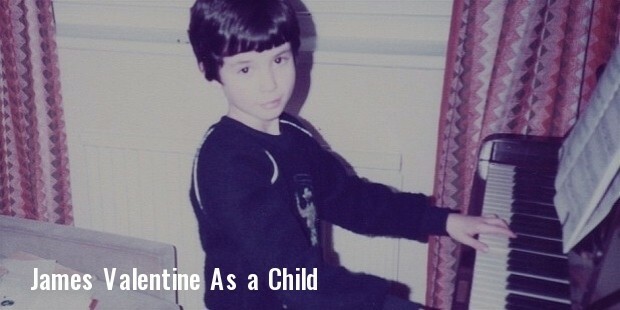 James first started his music career with the piano, then turned to drums, and finally settled with the guitar. During his teen years, he worked with few of the bands in Lincoln which includes Montag, Kid Quarkstar, Mondello and Happy Dog (which earlier came to be called as Square). In 2000, he relocated to Los Angeles and gave guitar lessons privately to music students while playing as a guitarist for the Square band. He got in touch with the musicians of Kara’s Flowers band during that time. When Kara’s Flowers wanted a guitarist to join the band, James became the best choice. The band was later renamed as Maroon 5, the pop rock band with a net worth of $3,000,000. 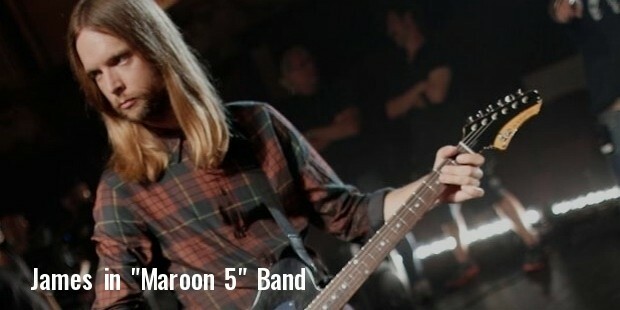 James was the lead guitarist and songwriter for Maroon 5. He had met with John Mayer during his short time at the Berklee College of music, and their friendship blossomed since then. The band Maroon 5 became famous after they did an opening slot for John Mayer. James worked as the lead guitarist for two songs in the album ‘Continuum’ and their album, ‘Songs about Jane’, topped the hit charts and later they became a sought after music band internationally. He has released numerous albums since then. 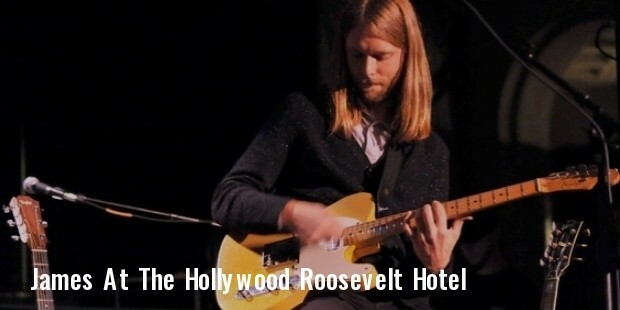 James is also a part of the JJAMZ band, which has been named with the first letter of each of its member’s names, and the first J is for James Valentine. James reputation goes as one of the gifted musicians. His albums are among the most loved in the last decade and he plays some of the funkiest riffs among American musicians. He is a recipient of numerous awards. James’s parents live in Utah. His mother works in Brigham Young University and his father works at Utah Valley University. His sister Amanda Valentine was a contestant for the ‘Project Runway’. His fame rests in numerous albums in which he has played different roles like composer, lead guitarist, song writer, vocalist etc.